Ladies French Navy/ Grey Pearl Necklace. Supplied in silkette pouch. 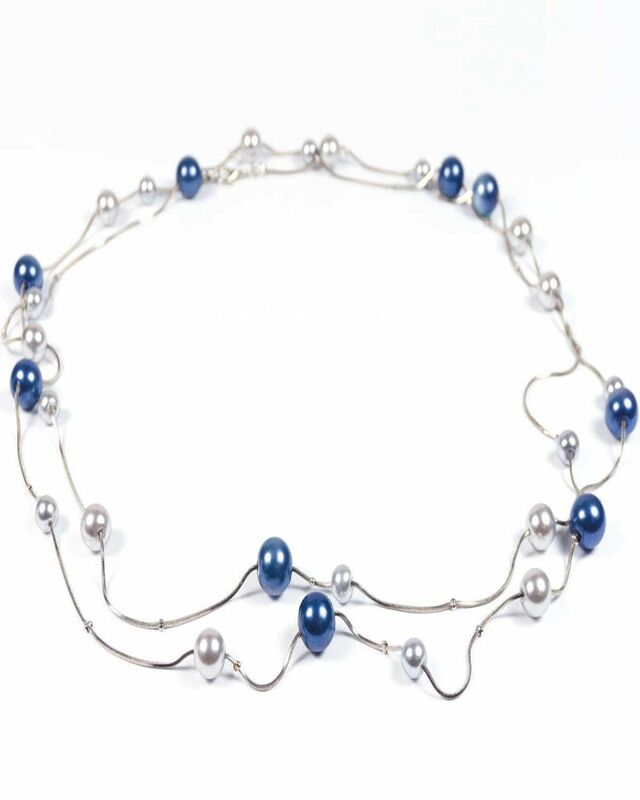 Elegant blue and grey pearl necklace. Supplied in silkette pouch. The perfect compliment any outfit.